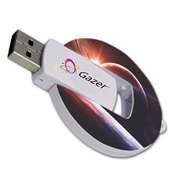 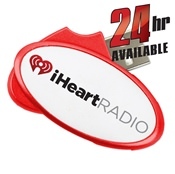 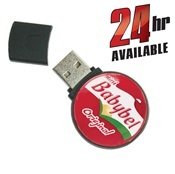 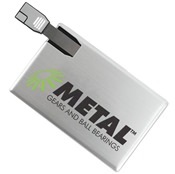 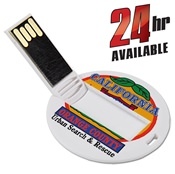 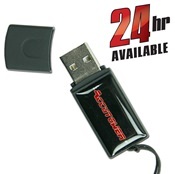 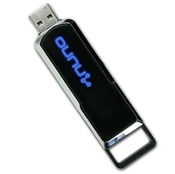 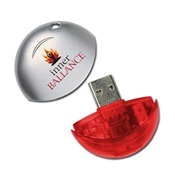 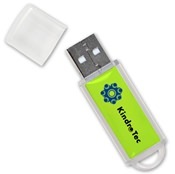 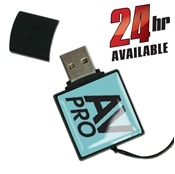 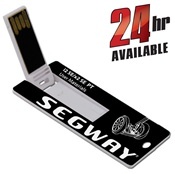 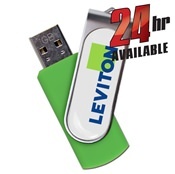 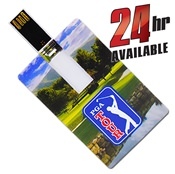 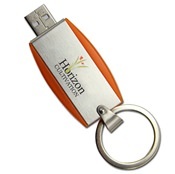 For marketing strategies with a little more pop, check out our special promotional flash drives. 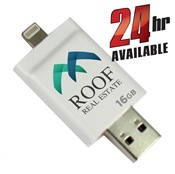 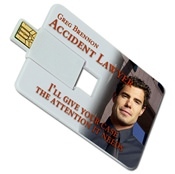 Utilizing USBs as a promotional tool is the way to go in this data sharing market. 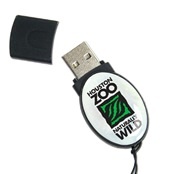 These drives feature extra large printing surfaces, customizable features, wide storage capacity options, and specialized printing that will be sure to give your advertising efforts a boost while giving your brand the attention it deserves.